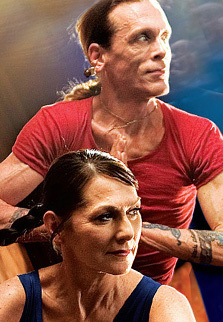 Sharon Gannon and David Life are the founders and gurus of the Jivamukti Yoga method. Jivamukti Yoga is grounded in the original meaning of the Sanskrit word asana as “seat, connection” - relationship to the Earth. 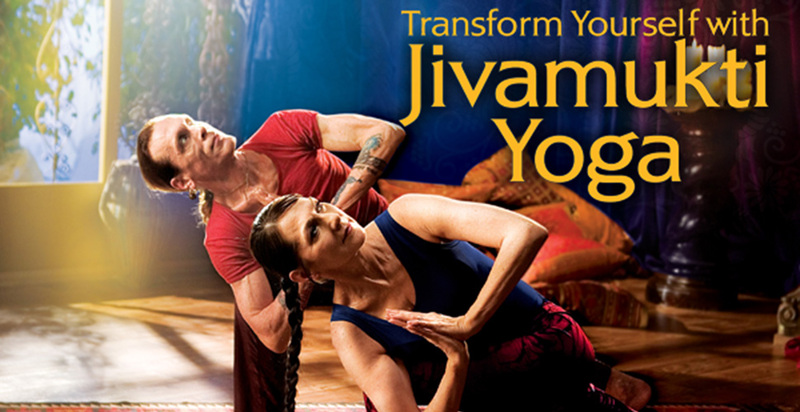 Jivamukti is a style of Hatha yoga that is fast, flowing and very advanced.